Ask anyone shopping for a home in the greater Seattle area—it’s brutal out there. Lack of inventory, bidding wars, and rising prices have sidelined many well-qualified buyers and dissuaded others from even entering the race. However, some key market factors may indicate that relief is in sight. For many discouraged or burned out buyers, the next few months might be the right time to reinvigorate their home search. 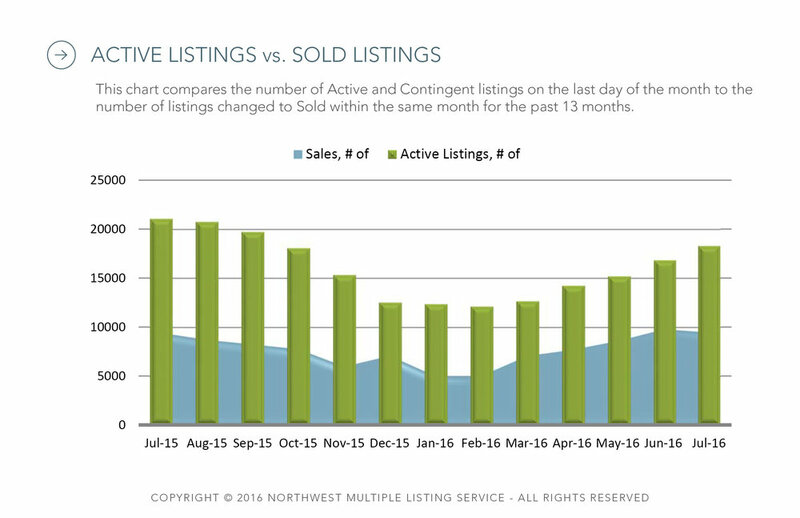 The highly competitive market of King County is driven largely by lack of inventory. With demand far exceeding supply, there is a backlog of buyers. But July numbers indicate we are seeing a much-needed uptick in the number of homes for sale. Housing inventory in the region is up 7.6% from July 2015. While we are far from a balanced market, more homes means less competition amongst buyers. For those buyers willing to stick with it, this time of year can also mean less competition due to a distracted buyer pool. There is a cadence to the real estate market, and typically the month of July is the peak. 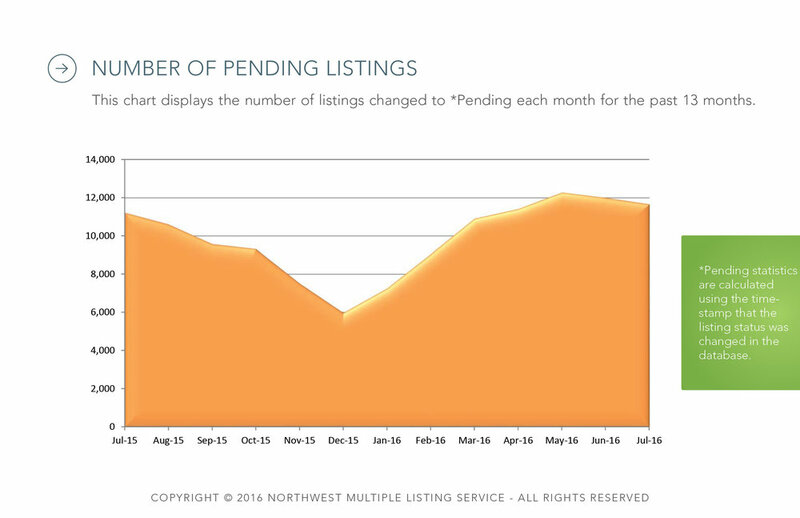 This year was no exception; our pending sales hit a record high in July. But activity tends to taper in August, as families shift their focus to taking advantage of the last days of summer and getting ready for back-to-school. Lastly, while home prices are still rising, the majority of this year’s appreciation has likely already occurred. In King County, the median sales price of $505,000 was up 15 percent from twelve months ago when it was $439,000, but down slightly from June's figure of $510,000. We expect to see an increase of inventory from sellers who want to sell before the end of the year, but with more modest increases in price. While it still takes tenacity and working with the right broker, the key message for the battled buyer is: don’t give up. The next few months will present the best opportunity to find a home this year. Seattle: Is it Vancouver Déjà vu?